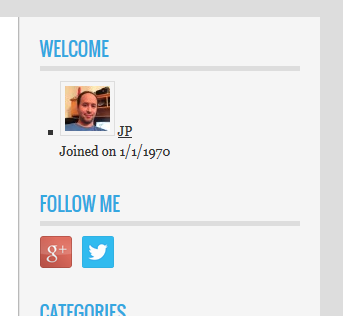 Another great features allows by wordpress is to display recently registered users with your site. If you allow your user to registered with your site than you can also display how many users registered recently.You can do this with a plugins called “Display Recently Registered Users” and can customize on your own way. 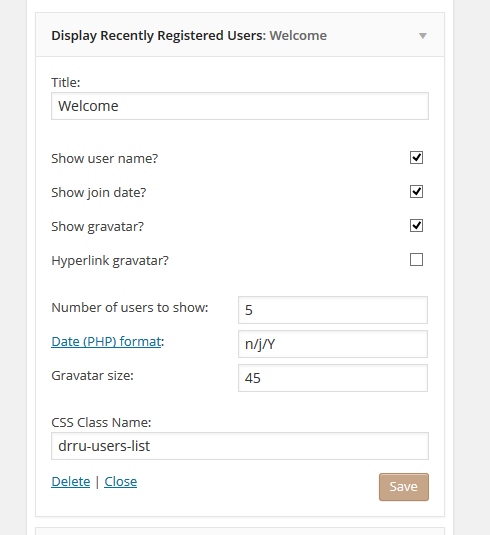 Display Recently Registered Users is a widget that lets you display the N most recently registered users on your WordPress site. You can customize size of gravator. You can customize Date format. You can customize Number of user to display. My spouse and I stumbled over here coming from a different page and thought I may as well check things out. I like what I see so i am just following you. Look forward to exploring your web page repeatedly. I’m gone to tell my little brother, that he should also go to see this webpage on regular basis to get updated from most up-to-date news. that I extremely loved the usual information an individual provide in your guests? Hi there! I just wish to offer you a big thumbs up for your great information you have here on this post.